The first weekend of the Alaska State Fair is already upon us, and we&apos;re excited to get out and enjoy the last blast of summer. This weekend, there are many highlights, from concerts to contests, that dominate the schedule. Today (Friday) is all about the kids. It&apos;s MTA Kids Day at the fair, and all kids 12 and under get free admission to the fair (two non-perishable food items is encouraged). Starting at 1 p.m., there are kids day events including a new obstacle course for those 9-12 years old. At 1:30 p.m., it&apos;s the hilarious diaper derby and toddler trot - the next wave of Olympic sprinters may just get their start as diaper dandies at the Alaska State Fair. There are several musicians playing throughout the fairgrounds, including Hobo Jim, as well as magicians and comedians. The headlining act at the Borealis Theater is X Ambassadors, which gets started at 7 p.m.
Saturday is BP Family Day at the Fair, and again, kids 12 and under get in free (two non-perishable food items to donate is encouraged). The day gets started in downtown Palmer at 11 a.m. with the Alaska State Fair parade - this is one not to be missed! Back on the fairgrounds, the always-funny Parent/Child Lookalike contest is at 1:30 p.m. Again, events are held throughout the day, including the Lumberjack Show, demonstrations and much more. Saturday night The Band Perry bring their award-winning music to the Borealis Theater at 7 p.m. The weekend winds down on Sunday with a full slate of fair fun. At 10 a.m., the Alaska Seafood Throwdown will test the state&apos;s top chefs, to see which one comes out on top. Sunday is "Experience Alaska Day," so take a moment to visit The Gathering Place, where Native Alaska demonstrations, performances and exhibits will take place.There are also film showings of Alaska Far Away that tells the story of the Colony project. 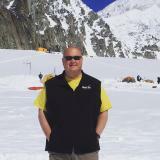 There will also be a number of Alaska-based musicians playing at venues throughout the fairgrounds. At 7 p.m., make your way to the Borealis Theater, as national act Kongos takes the stage. That&apos;s a full weekend of fun and good times. 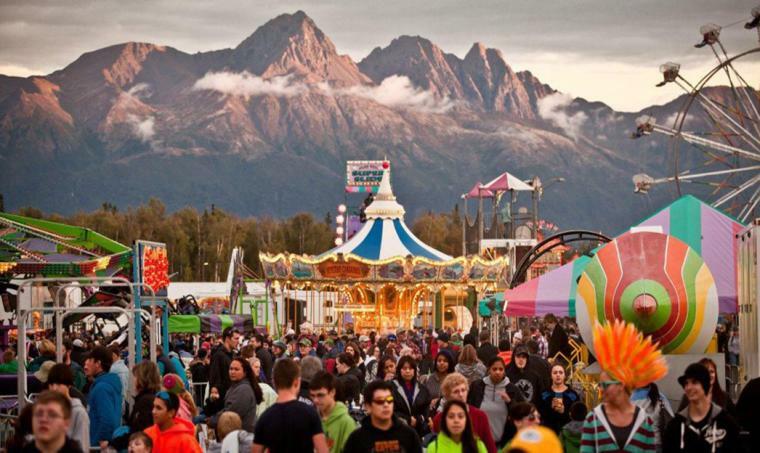 Grab your family and head to the Alaska State Fair this weekend. We&apos;ll see you there! For a complete schedule, visit www.alaskastatefair.org.